Steve Ringer's favourite corn hookbaits for carp! I use both corn and wafters for hookbaits, and will change my hook based upon which bait I’m using. When fishing corn on the hair I’ll use a size 18 Super MWG. If I change hookbaits from corn to a yellow wafter I will switch to a size 14 QM1 hook and a 0.17mm hooklength – still 75cm long, of course. This involves hair-rigging multiple grains through the narrowest part. The advantage of fishing a stack is that you are creating a big, stand-out bait and offering the carp something a little different to what they are used to. A 10mm yellow dumbell wafter resembles a grain of corn and blends in well with the loose offerings. It has two key benefits over the corn – being so light it sinks very slowly through the water, increasing the chances of a carp seeing it and following it down. Then, once on the bottom, it becomes a very light hookbait that is easily sucked up by a feeding fish. This is a real favourite of mine. The ‘string’ is a number of grains hair-rigged through the long part of the grain, and gives the fish an easy bait to spot. It gives the appearance of multiple grains lying next to each other on the bottom, and fish can pick up a lot of feed in one easy go. If you are looking for an edge when fishing a commercial carp water during spring, summer, autumn or winter, you will do well by fishing a grain of corn directly over the top of a cloud of liquidised sweetcorn. Mushed up grains of sweetcorn are absolutely deadly on some commercial waters due to two reasons. Firstly the crushed up kernels produce a yellow, milk-like cloud in the water that disperses flavour throughout the depths pulling fish in from all angles. Secondly this technique provides masses of attractants but very little food - the only food that the carp will find are small taorn kernels of corn so your whole corn hookbait will stand out like a sore thumb, providing an ideal target for the fish to home in on. 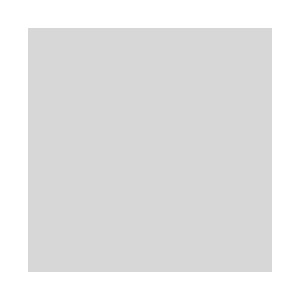 During the winter, when the water temperature is at its lowest, the water is also at its densest. This increase in density means that the cloud spreading out from liquidised corn will linger in the water for longer, attracting fish from far and wide. Once the fish are attracted to the area, there is little for them to eat except the hookbait. This will mean you get more bites. 2. Do not obliterate the kernels when preparing liquidised corn - give the tinful of corn a five to 10 second blitz then check it and repeat if needed. 3. The finished corn mush should retain a few bits of kernel for the fish to pick over. This helps to hold the fish in the area once the sweet cloud of feed has attracted them. 4. To feed the liquidised corn you must use a pole cup. Dribble a pinch of corn mush into the cup, carefully ship out to the exact spot you’re fishing and drop it into the water. Look at the cloud that spreads out. When liquidising sweetcorn, it is possible to add flavours or colours to the mixture to give it a different signature if you wish. If there’s one bait that will catch good quality coarse fish month in month out it is sweetcorn. 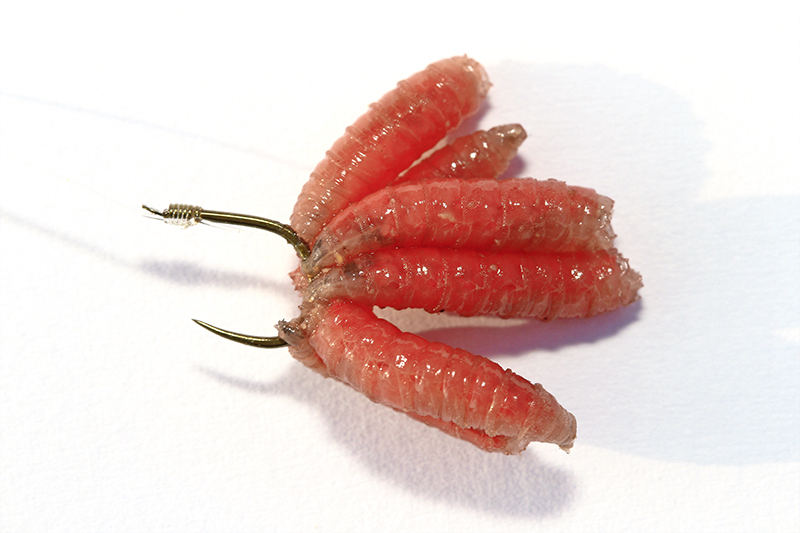 It’s one of fishing’s most useful baits due to its bright colour and sweet scent. 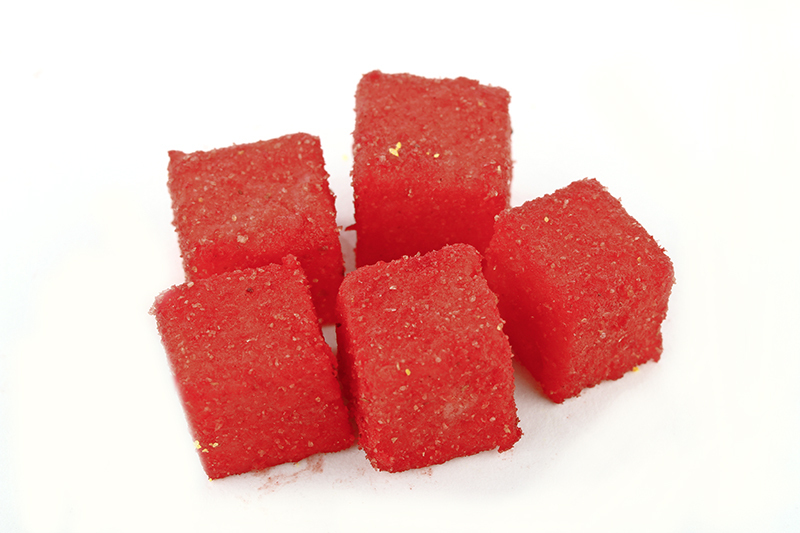 It is a versatile bait in that it can be flavoured, coloured, fished on the hook, fished on a hair rig, and even mushed up to make a great groundbait. Another plus point in sweetcorn’s favour is its availability – you can buy a tin from supermarkets, corner shops and even some petrol stations, so you’re never far away from a supply of great tench, bream, roach, carp and barbel bait. 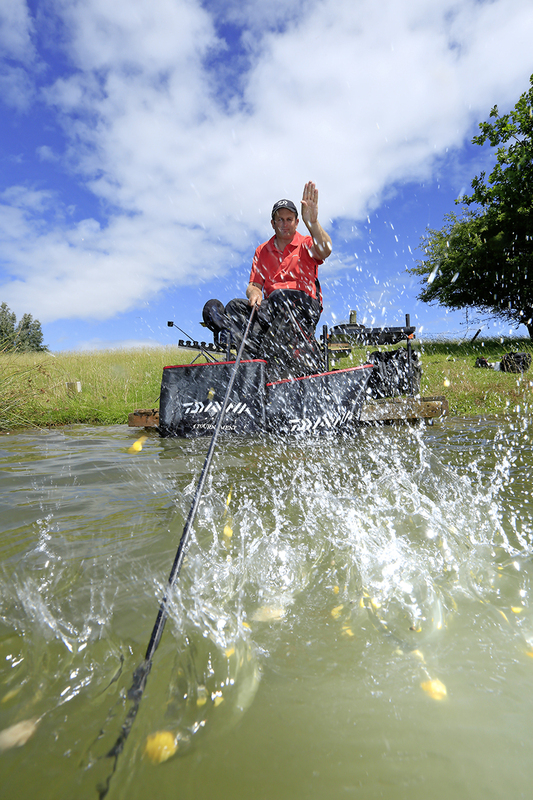 Always follow the old adage – use the right size of hook to suit the bait you are using. For a great little guide to hook sizes click here. Placing sweetcorn directly onto the hook is quite easy – simply take a grain by the flattened side and pierce the rounded section of the grain with the hook point. Gently pass the hook point inside the grain and twist as you go to work the hook point out of the flat part and out of the grain. If you wish to hair rig your sweetcorn you can do it one of two ways, upright or flat. To hair rig sweetcorn upright pass your baiting needle straight through the flat side of the kernel and thread the bait onto your hair. This isn’t the best way to hair rig it as the bait may well sit upright on the bottom, and that’s quite unnatural. 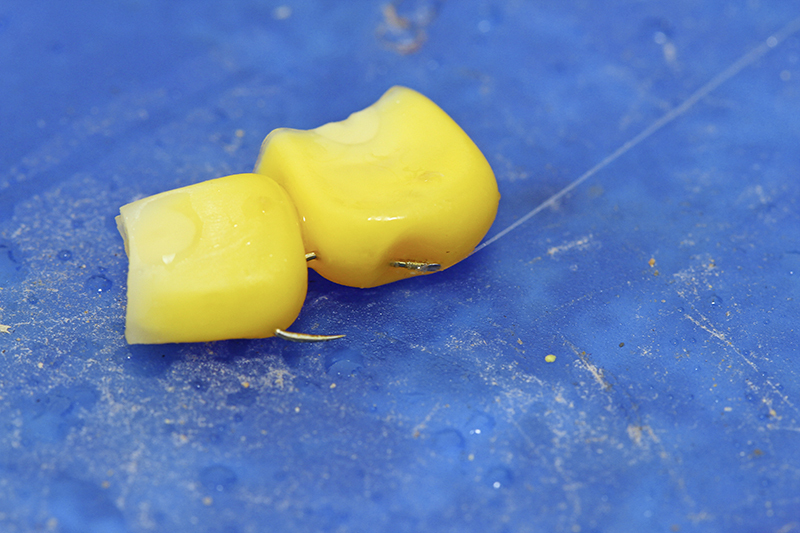 To hair rig sweetcorn so that it lays flat on the bottom pass the baiting needle through the widest part of the kernel and pull the hair through the bait that way. Now, when the bait lands on the bottom, it will lie flat and therefore look completely natural to a passing fish. Many anglers prefer to simply use sweetcorn straight from the tin as it has enough colour and flavour to attract the fish they seek, but on some venues where sweetcorn has been used to excess the angler may need to alter the bait slightly to make it more attractive, and to trick the fish into taking it. To flavour and colour the bait open the can and tip out the juice. Now tip the grains into a plastic bag and add a squirt of your chosen flavour and a few drops if colouring. Supercook food dye – available from all good supermarkets is as good as any here – and blow into the bag to fill it with air. Now twist the neck of the bag and give the bait a good shake to disperse all the ingredients. Now squeeze all the air out the bag, seal it and freeze it overnight. When you take it out and allow it to thaw the flavour and colour will be drawn right into the bait making it even more effective than if you used it immediately. Anyone thinking of pre-baiting a swim for tench, carp or bream should think about adding sweetcorn to their groundbait or particle mix. A bag of frozen corn is far cheaper than buying tins of the stuff and will help bulk the pre-baiting mix out, adding colour and scent that is sure to attract the fish into your area, for them to feed on all the other goodies you have in the mix. Have you got a liquidiser? If so you will be able to make a great groundbait or groundbait additive that works brilliantly for roach, carp, bream, tench and rudd. Pour the whole contents of a tin of corn into your liquidiser and give it a blast until the grains turn to a mush. This mush can be added to dampen a Method mix groundbait to give it extra scent and a scattering of colour, or it can be scooped into a pole cup and fed into your Stillwater swim to create a scented cloud that fish can’t refuse a quick sniff at. You might need to scoop the pole cup under the water as you tip the contents out to help remove the sticky sludge from your cup though. A few pellets added to the liquidised corn will give the fish something to get stuck into when they come to the yellow cloud. If you want to use sweetcorn for big fish, but there are masses of roach and rudd in your venue, you might like to consider using plastic, fake corn instead as the small fish can’t smash this bait to pieces. 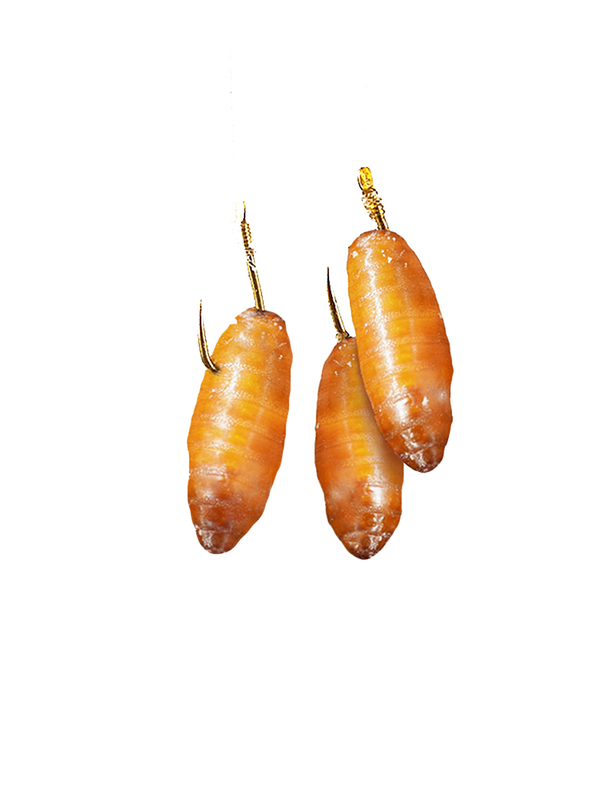 There are two types of imitation sweetcorn – those that sink and those that float. Be sure to buy the type you want to use. Simply follow the hooking tips above to hair rig your imitation sweetcorn and present it over a few grains of natural corn. Don’t be put off with the bait being plastic – once the fish arrive in your swim and start munching away they won’t know the difference – you’ll soon get a run off a specimen fish.